2019 is gonna be a very organized year for me. 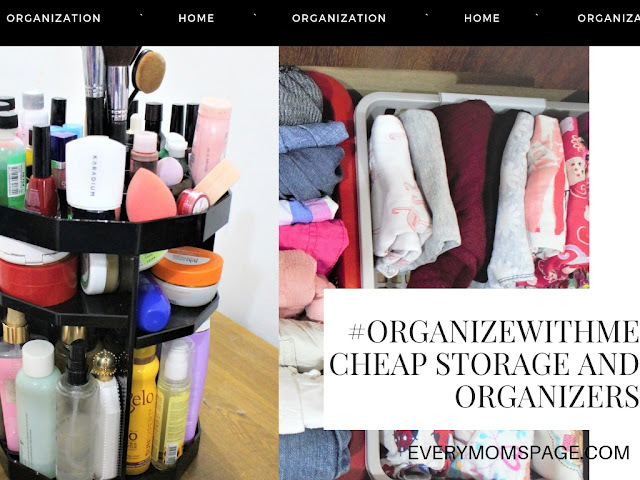 The past years, I have struggled a lot in terms of organization due to hectic schedule, and the failed systems I used. During my motherhood journey, I have This time, I am putting into practice all that I have learned from Pinterest, blog posts, and youtube videos I have watched about organization. I am glad I feel successful this time, everything has a lot easier to access and looks very organized. 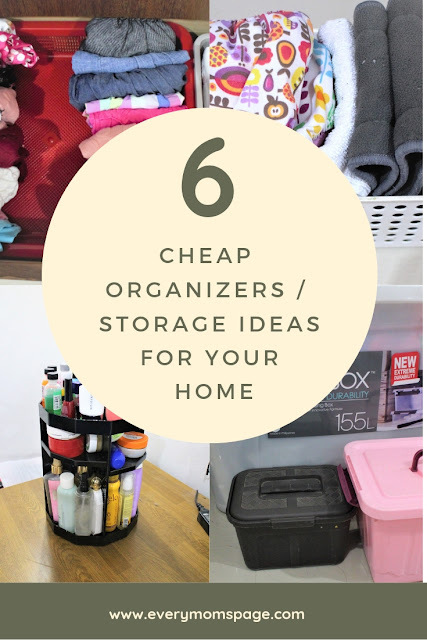 I am glad I found very affordable organizers and storage to help us organize our homes. I love using baskets as organizer because it is very cheap and basket does a great job in holding all the stuff. You just have to be smart in choosing the appropriate basket for your things. i suggest use baskets in frequently ued stuff so you can easily see and get the stuff you put in it. I like using storage boxes for stuff I don't need a frequent access. Storage box is great for holding your stuff and protecting from the dust. This pots and pans organizers are cheap and saves a lot of space. It fits perfectly in the kitchen cabinet. 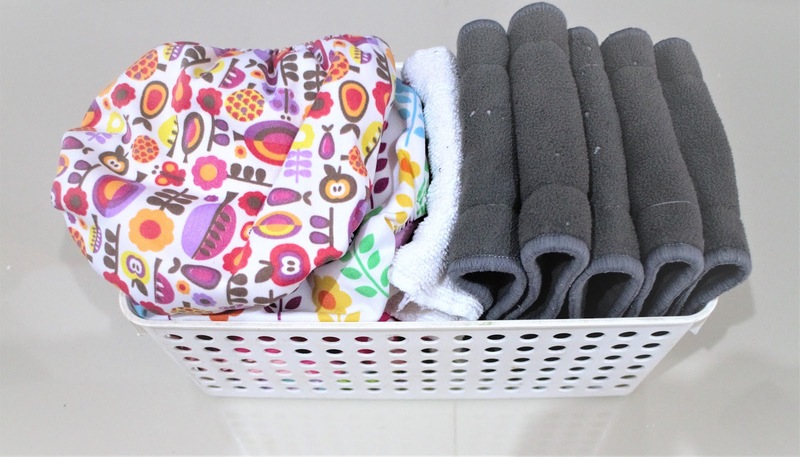 The hanging organizer is very cheap and can be used with just anything. I love using this as shoes organizer. This has to be my favorite. it saves a lot of space on my desk. 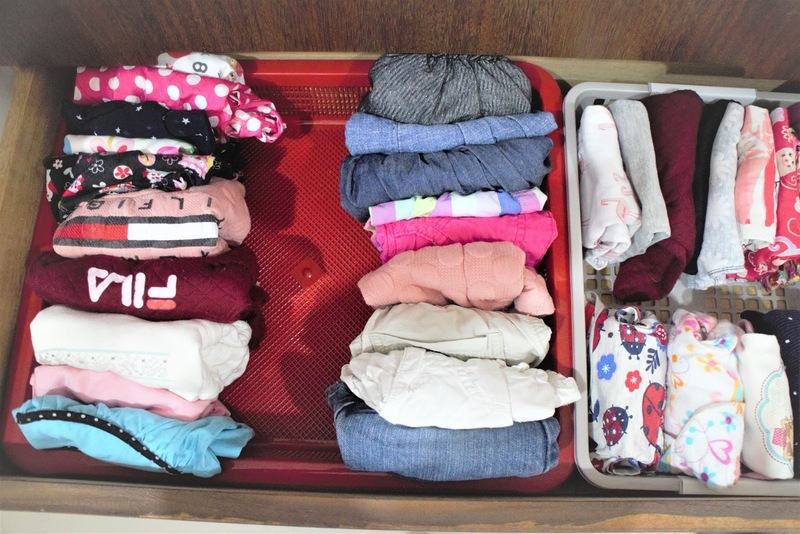 Its amazing how a bunch of products can fit in this organizer. I also like that it's plates are adjustable. The hooks are easy to find in hardware or any household stores. I like the flexibility of using the hooks. I use hooks in many areas of my house.